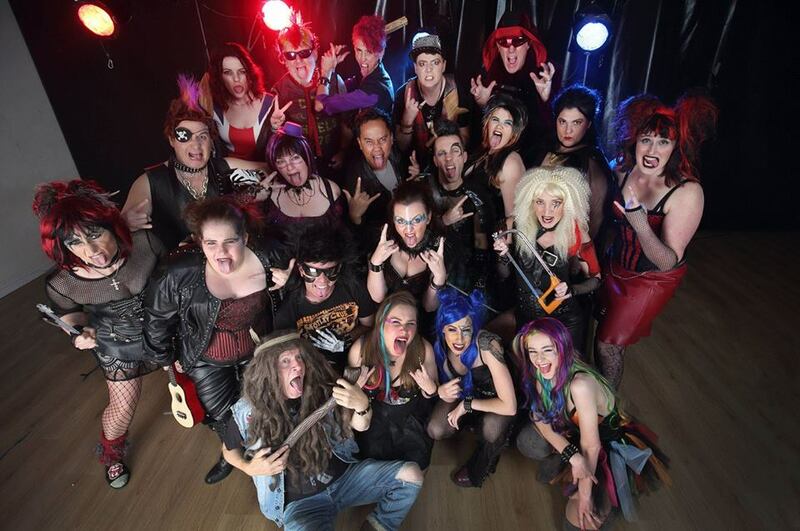 WWRY WWRY News Adelaide Gets Rocking! The Matt Byrne Production in Adelaide is on and rocking! Check out these opening night reviews! Click here for a gallery of stage shots on Facebook. 4th April 2019 "They will, indeed, rock you!" 2nd April 2019 New Dates Added for 2020! 1st April 2019 North American Tour Announced! 1st December 2018 Hello Paris! 23rd November 2018 Tickets On Sale Now! 10th September 2018 Schools Will Rock You! 10th July 2018 Adelaide Gets Rocking!